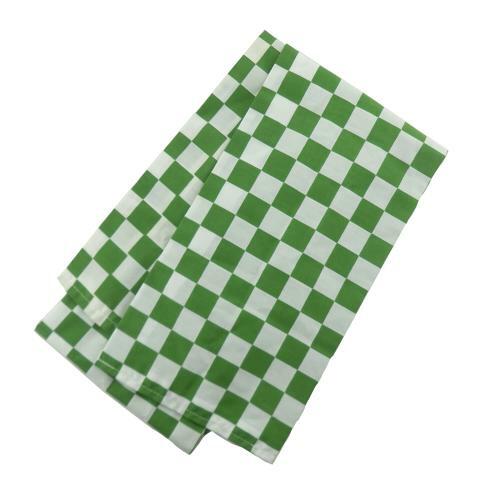 Green and white check scarf as worn by aircrew of No.6 Air Experience Flight. This example was worn by an ex Lightning, Phantom, Tornado pilot who also flew with the BBMF. Approximately 15 x 110cm. Excellent used condition. 6AEF is one of twelve Air Experience Flights. It was formed in the 1950s, along with the other AEFs, with the aim of teaching basic flying to members of the ATC. It has been based at RAF Benson since 1992 and is used primarily and parented by the Oxford University Air Squadron. Stock code U23197.